He got sick on the way to a Harry Potter convention. 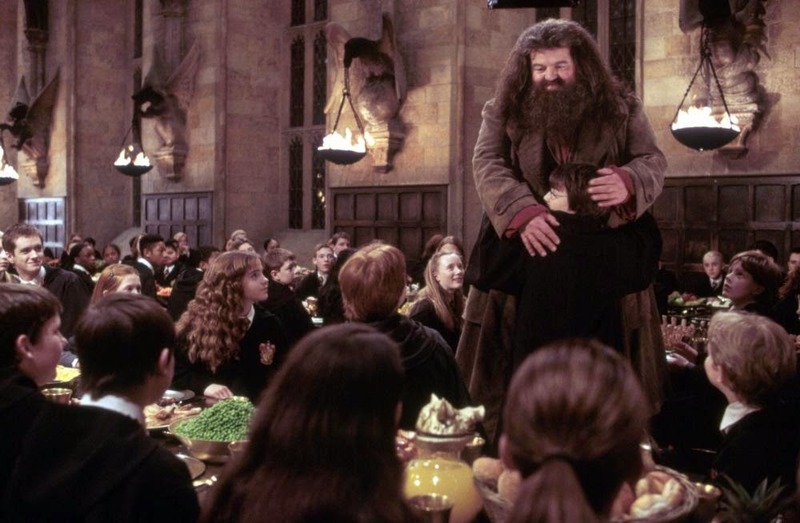 The actor who played Hagrid in the Harry Potter movies has been rushed to the hospital after experiencing flu-like symptoms on a transatlantic flight. Robbie Coltrane was rushed to a Florida hospital as soon as his flight from London to Orlando landed. He had been traveling to Orlando, home of the Wizarding World of Harry Potter theme park, for a “A Celebration of Harry Potter” event at the park. And according to TMZ, Coltrane’s co-star Michael Gambon, who plays Dumbledore and is also scheduled to appear at the event, was on the same plane. The actor is expected to be hospitalized overnight for treatment. Universal Studios confirmed in a statement to Bay News 9 that he will miss the event, but Coltrane’s agent released a statement that he’s expected to recover shortly.